Fans of the Star Wars saga will be able to visit a special 'Star Wars' exhibition, which will feature original costumes from the franchise, in England later this year. It seems England, notably London, has become the epicentre for all things Star Wars this year, as London was the host city for the latest Star Wars: Celebration convention and is the place where the Episode VIII production studios are based, at Pinewood. Naturally it makes sense that London would be the host city for another Star Wars exhibition. 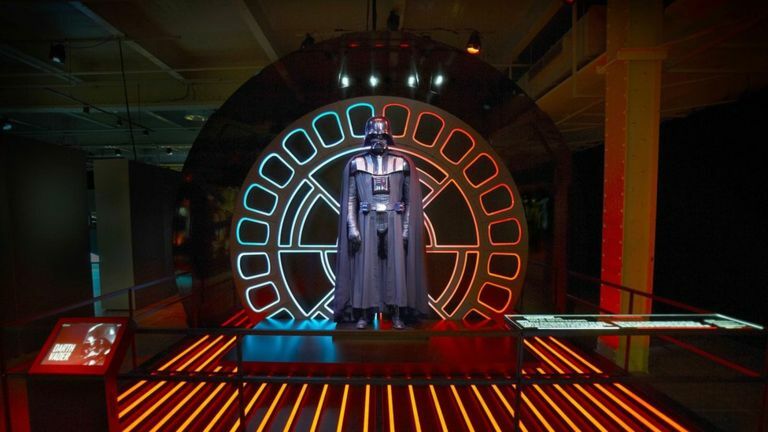 Over 200 original props and costumes from all of the Star Wars movies, including the most recent film: The Force Awakens, will be displayed in a 'Star Wars' exhibition at the 02 in Greenwich, London. 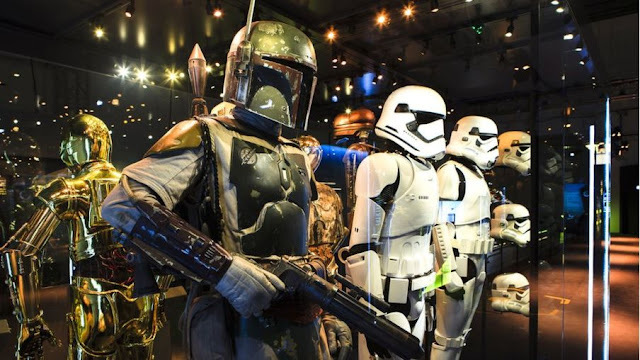 Some memorabilia on show will include the robot R2-D2 costume, manned by the late English actor Kenny Baker, as well as the well famous bikini costume worn by Princess Leia (Carrie Fisher) in Return of the Jedi. This exhibition is not the first of its kind. According to a BBC report, the exhibition inaugurated in Canada and has since travelled to many other cities across the world, including European cities such as Cologne and Munich. 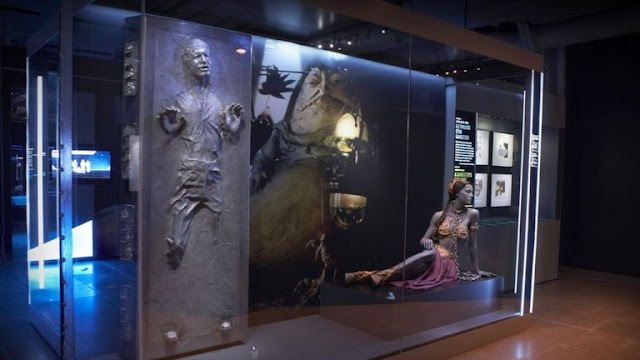 "This exhibition offers a fresh perspective on the beloved characters of Star Wars. 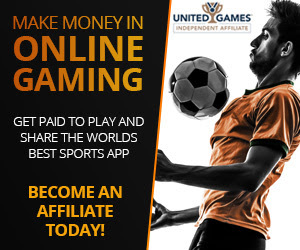 We get a deeper understanding of their identities, and, at the same time, we get a deeper understanding of our own." The exhibition will be made available to visitors on 18 November. Tickets will be put on sale this Friday, at 9am.